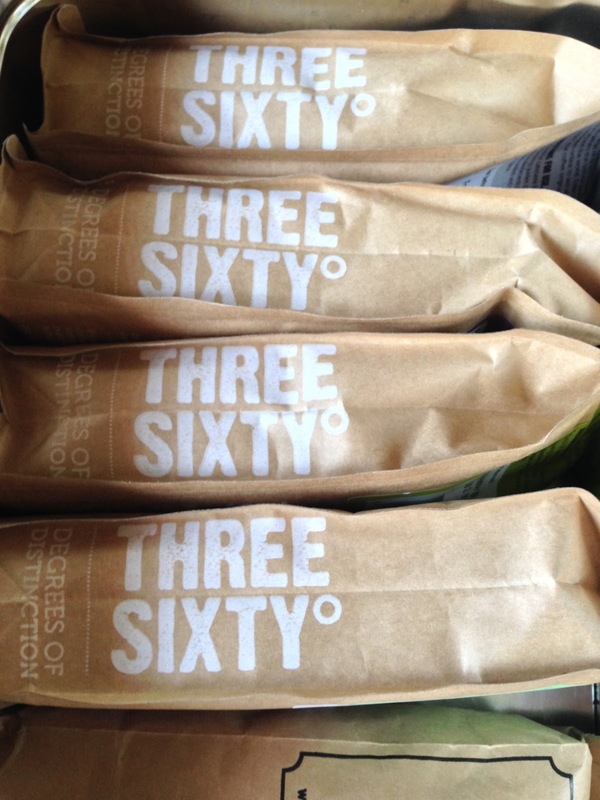 The next collection of coffees I’m going to be trying consists of four packs from Three Sixty Degrees. Three Sixty Degrees is a brand from UCC Coffee, who have a portfolio of brands for both consumer and commercial use. They have a great website that allows you to choose what brewing method, ie.filter, espresso, aeropress etc which then shows what coffees they sell that are suitable. They also have an interesting blog, how to guides and videos. Designed for the more discerning coffee lover, this adventurous, indulgent range of drum roasted coffees gathers the tastiest beans from around the world. As a novelty, each bag has co-ordinates on the front that show where the coffee originates from. I like that stuff, so well done Three Sixty!